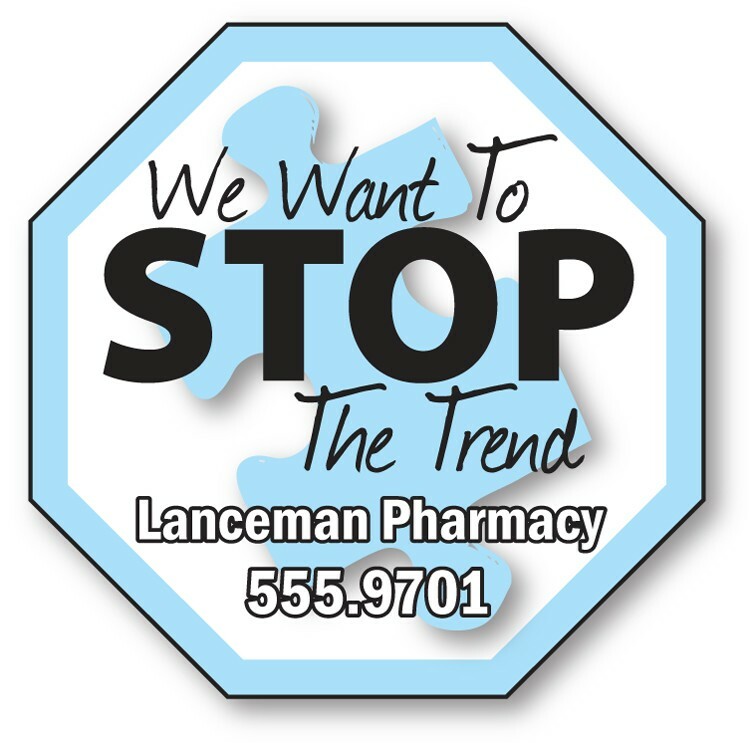 Stroke Signs using FAST Magnet - 4x5 - 25 Mil. 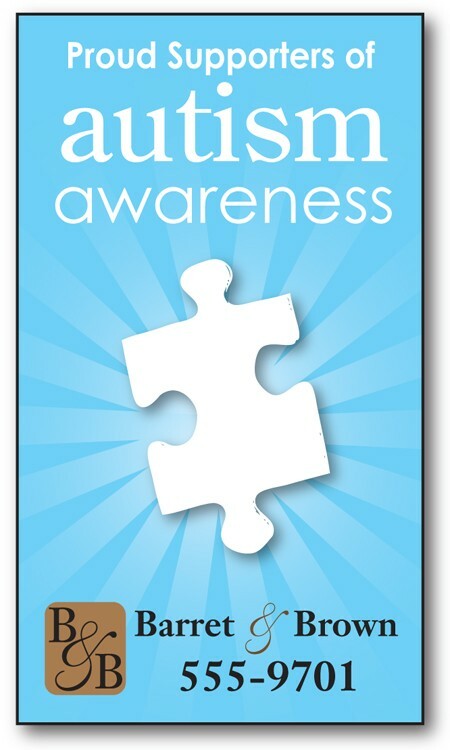 Autism Awareness Magnet - 3-Piece Puzzle Shape (3.5x2) - 25 Mil. 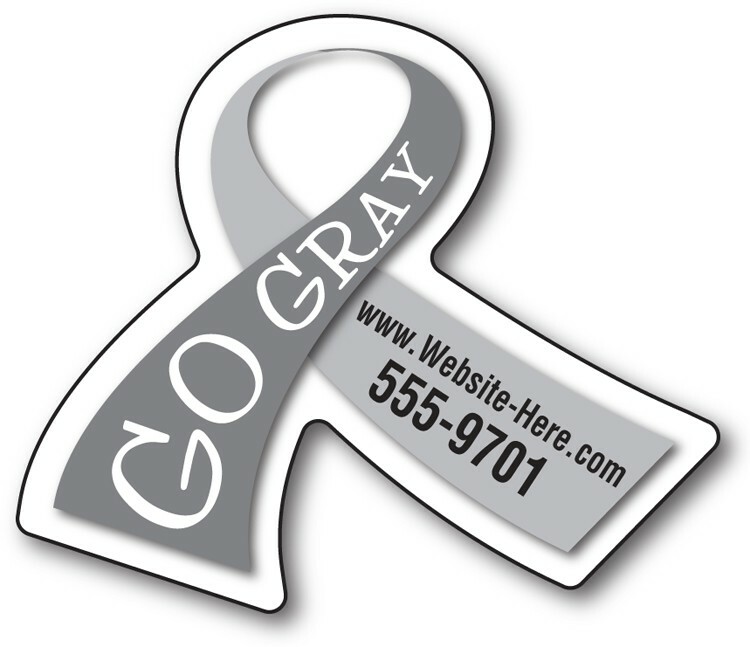 Autism Awareness Magnet - 4x7 Round Corners - 25 Mil. 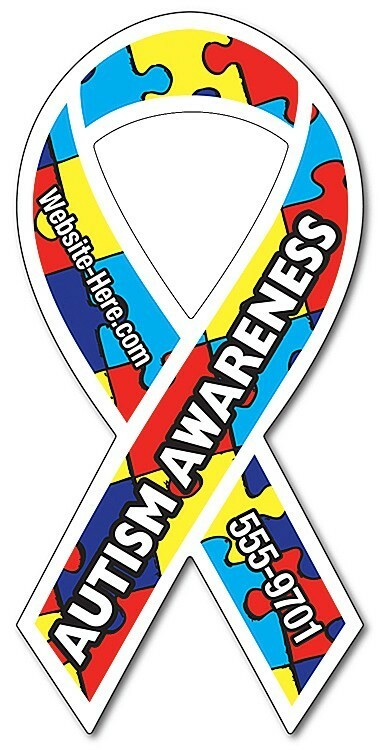 Autism Awareness Magnet - Shoe Shape (3.5x1.359375) - 25 Mil. 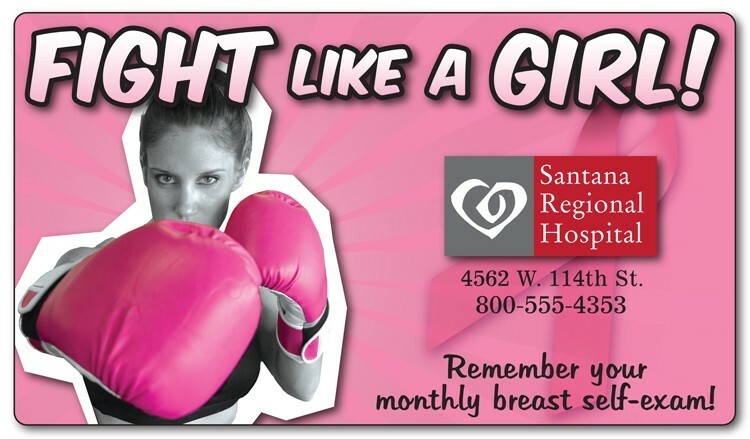 Heart Attack Signs in Women Magnet - 4x5 - 25 Mil. 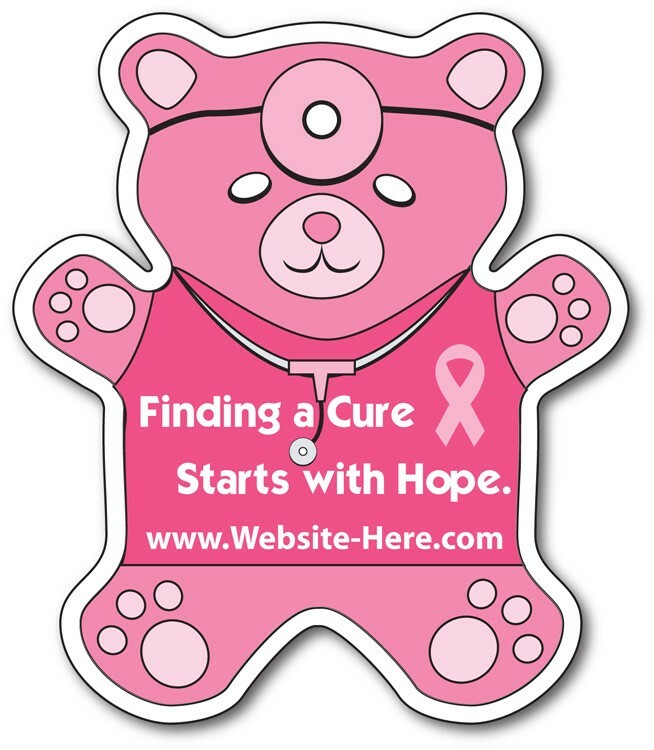 Breast Cancer Awareness Magnet - Ribbon Shape (2x4.125) - 25 mil. 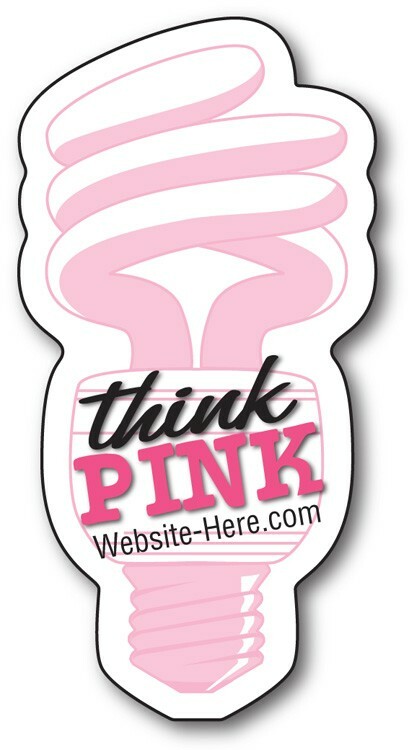 Cervical Cancer Awareness Magnet - Ribbon Shape (2.6875x2.25) - 25 Mil. 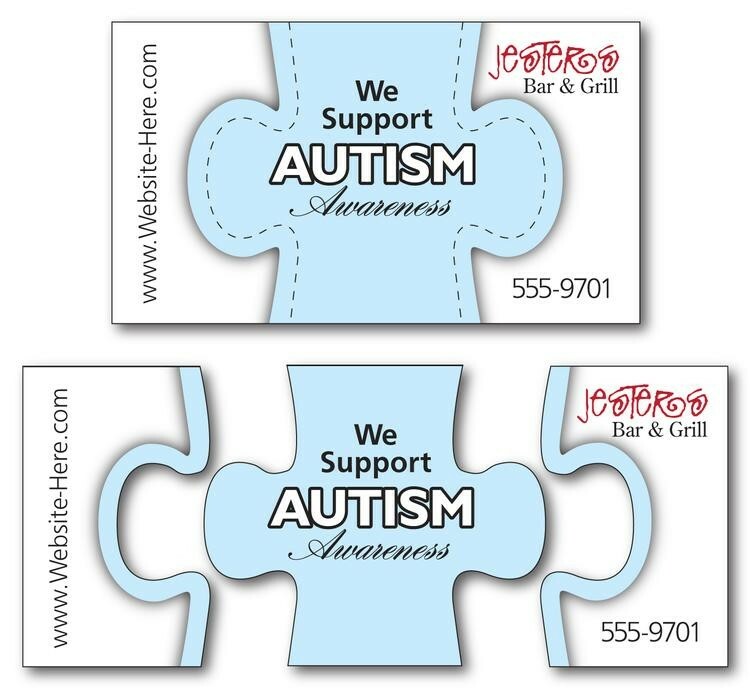 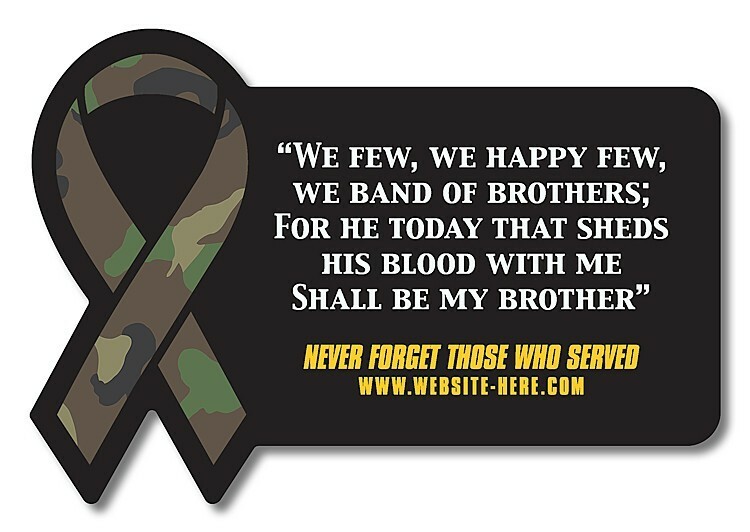 Autism Awareness Business Card Magnet - 3.5x2 (Square Corners) - 25 mil. 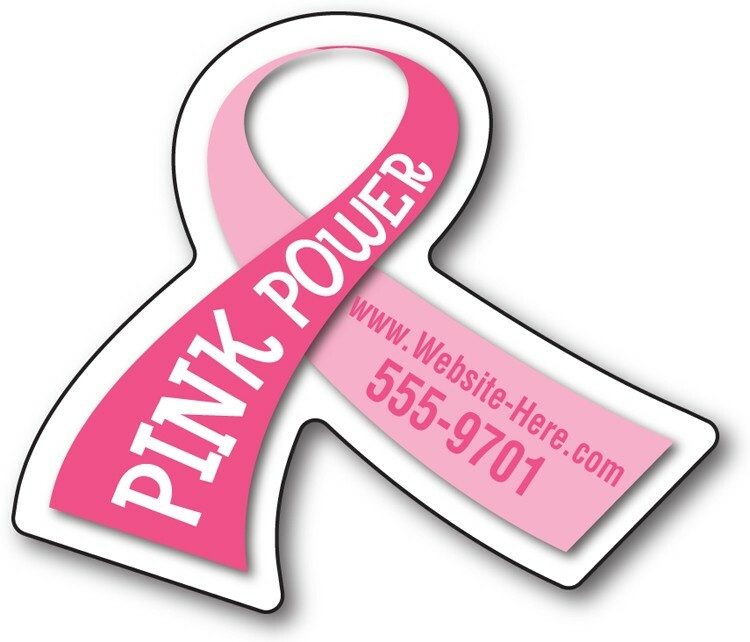 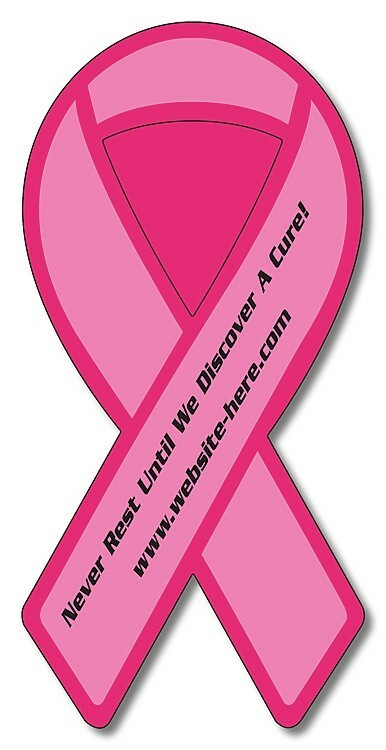 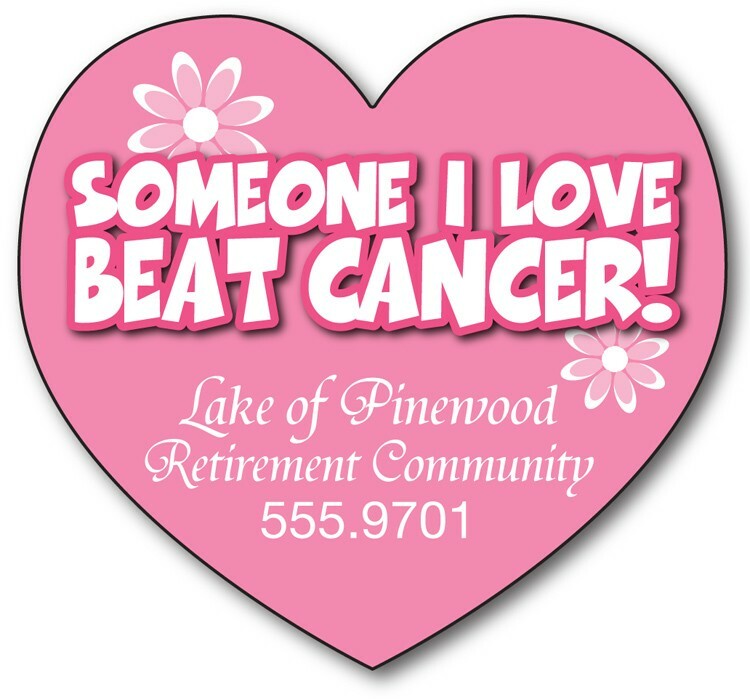 Breast Cancer Awareness Magnet - 4x7 Round Corners - 25 Mil. 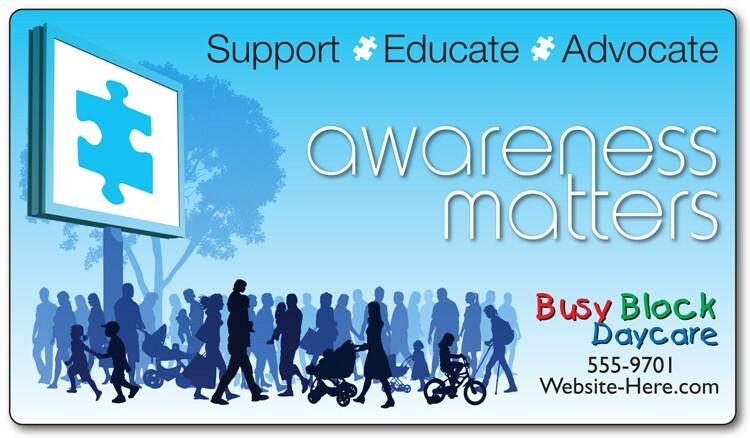 Diabetes Awareness Magna-Phrase Magnet - 5.5x5.5 - 25 mil.